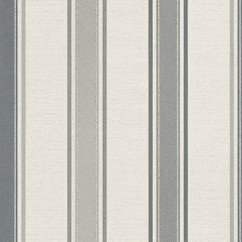 An elegant stripe with a hand printed effect shown in grey and cream. Please request sample for true colour match. Free pattern match. 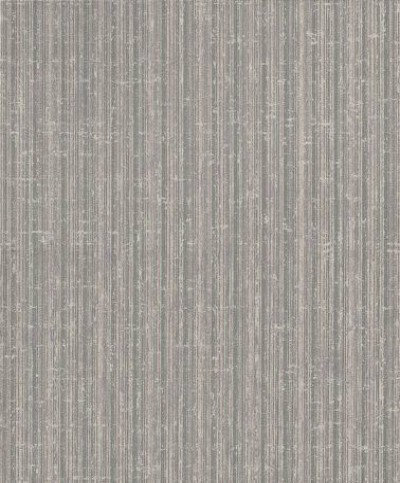 An elegant all over distressed stripe effect wallpaper with metallic stripes. Shown here in purple and silver. Other colourways are available. Please request a sample for a true colour match. Pastethewall product. An elegant stripe with a hand printed effect shown in pale blue and cream. Please request sample for true colour match. Free pattern match. 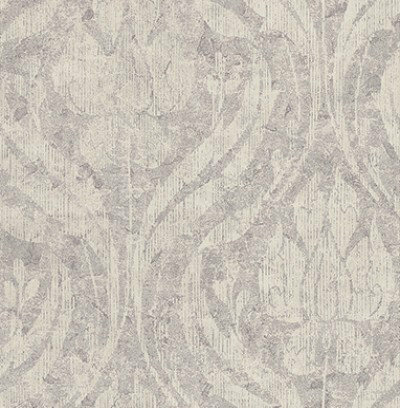 An all over grand damask with textured detail. Shown here in metallic mauve and white. Other colourways are available. Please request a sample for a true colour match. Pastethewall product. 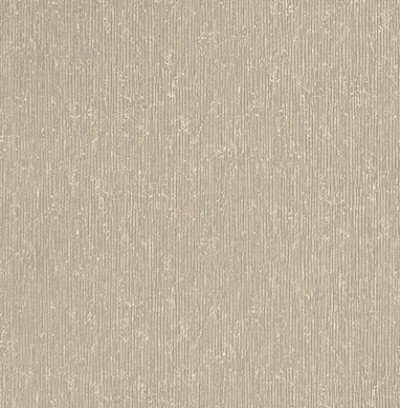 An all over textured design with metallic highlights. Shown here in limestone and mauve. Other colourways are available. Please request a sample for a true colour and texture match. Pastethewall product. Fusing exotic glamour with the classic Art Deco style Charlotte's fan is a true design triumph. A detailed lattice design with metallic accents this new interpretation taken from the archives of Charlotte MartensenLarsen who founded TapetCafe will bring glamour to any room of the house. Shown here in metallic chalk and stone. Other colourways are available. Please request a sample for a true colour match. Pastethewall product. 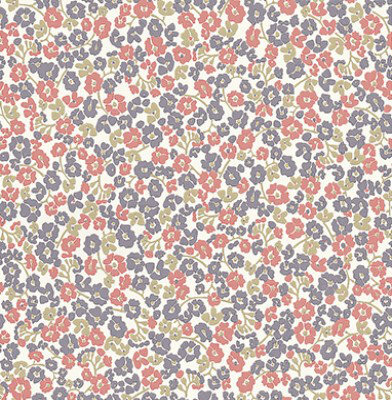 A modern take on traditional floral designs this charming wallpaper features small scale blossoms in full bloom. 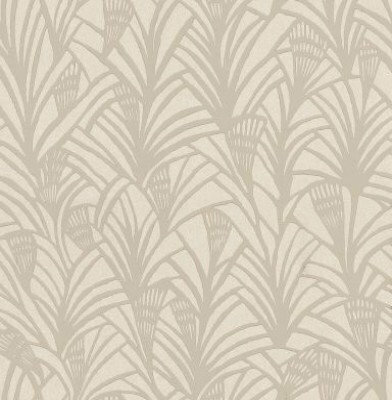 With its fresh colours and underlying retro feel this wallpaper is perfect for adding that modern floral touch. Shown here in purple coral and green on a cream background. Other colourways are available. Please request a sample for a true colour match. 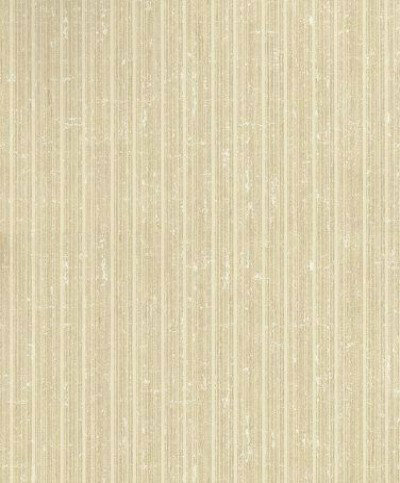 An all over wallpaper featuring a striped design. Shown here in various shades of grey with silver glitter detailing. Other colourways are available. Please request a sample for a true colour match. Free pattern match product.